It was 1995 and I had recently moved to Washington, D.C. I remember needing to go to the doctor but my health care insurance instructed me that I first needed to decide which doctor, from a long list, was going to become the primary contact person for my health. What? Who? How do I decide? It was geography that made my decision. The doctor’s office was close to my job at the Library of Congress and the guy was on the list of healthcare providers. I remember walking into this cold office waiting room, filling out my paper work and thinking about what terminology to use to describe what pain or health concerns I had. Even after moving six years prior from my Spanish-language homeland of Puerto Rico, I was still having issues using the appropriate terminology to express my concerns. When I sat in the doctor’s office, I was so nervous, I could not come up with the right English language adjectives to express the symptoms and things that I was feeling. That frustrated him and it made me even more nervous. I even started to agree with his words to be able to get out of the situation as soon as possible. Young and new to D.C., I was sexually active, and knew I needed to get HIV tested and who knows what else. If I couldn’t express basic health concerns, there is no way I will be talking about sexual health related to being a gay man. Back then, I smoked about a quarter of a pack a day and knew I needed to incorporate a healthy living (exercise and diet), but I didn’t know exactly how to do it. I constantly rode my bike, walked everywhere, integrated the public transportation system in my routine, and visited local farmers market to get healthy leafy stuff. But it wasn’t until 2001, when I started working with the CDC National Disparity Networks that I quit smoking and began to understand what cultural competent health care meant and how it influenced services. That is when I found Dr. Julia D. Pineda after checking out the LGBT Service Directory in Washington, D.C. An English-Spanish bilingual physician native to the Dominican Republic, she took care of me in both languages and knew risk, nutritional, and cultural factors associated with me being a gay Latino man. By 2003, I was practicing yoga and eating as many veggies as I could to keep my bad cholesterol and high blood pressure genetics in check. In 2010, I helped establish the Citizens Alliance Pro LGBTTA Health of Puerto Rico, a nonprofit organization that works to help reduce health disparities among local Latino/LGBT communities at home. For over a decade I have worked on tobacco control and prevention to reduce health disparities in vulnerable populations. For the last three generations in my family, we have survived encounters with colon and breast cancer. Now, I will be giving it my fiercest power to make sure LGBT perspectives and realities are included in the cancer continuum. Many of the lessons (and mistakes along the way) in the tobacco control and prevention struggles will help guide the process to understand cancer in our communities and see collective wellness approaches rather than individual ones. Targeted marketing to specific populations have been a tobacco industry strategy for decades. The image included in this post reminds me how close tobacco and cancer control are to my life. The guy in the Winston ad looks just like my deceased father, who struggled with addictions since his college years. The brown structure behind the cigarette box is a “garita,” an outlook post in the walled city of Old San Juan during the colonial period and one of the most important tourist attractions in Puerto Rico. 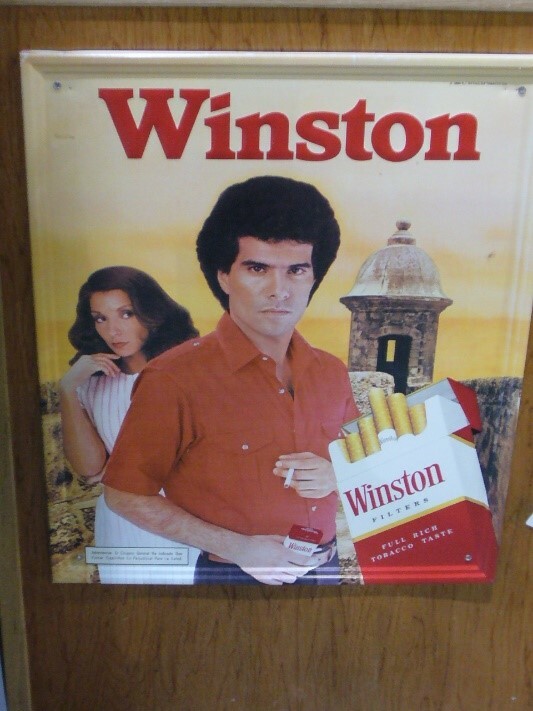 The ad was probably part of the “Winston y Puerto Rico no hay nada mejor” campaign, which translated into English reads “Winston and Puerto Rico, there is nothing better,” making us believe that Winston supports our culture and tourism. They wanted to gain new smokers, since the older ones were dying. It is my role as a librarian and information specialist to continue disseminating the victories (and the losses) to improve the health and wellbeing of LGBT communities across the country. May the force be with us! 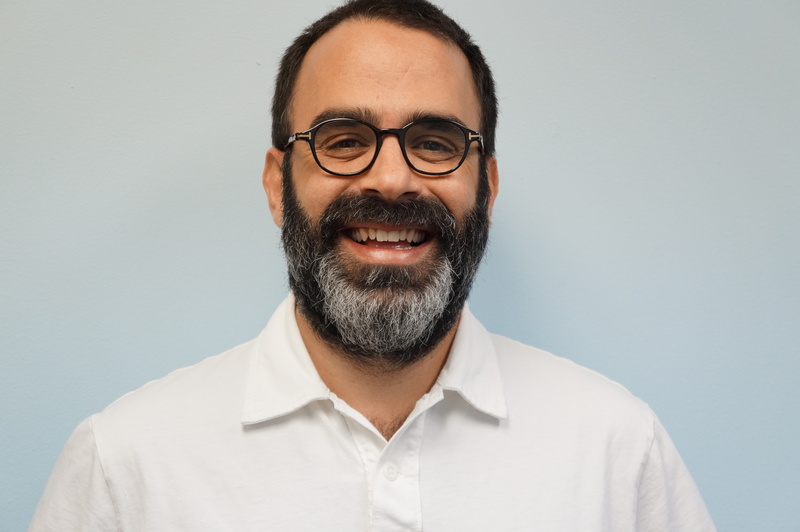 Juan Carlos Vega, LGBT HealthLink Policy Manager, is a librarian, blogger and founding member of the Citizen’s Alliance Pro LGBTTA Health of Puerto Rico. He has devoted his public health work to reduce health disparities among LGBT and communities of color. He is the frontline person to ensure both states and community organizations have the tools they need to improve measures for LGBT wellness. 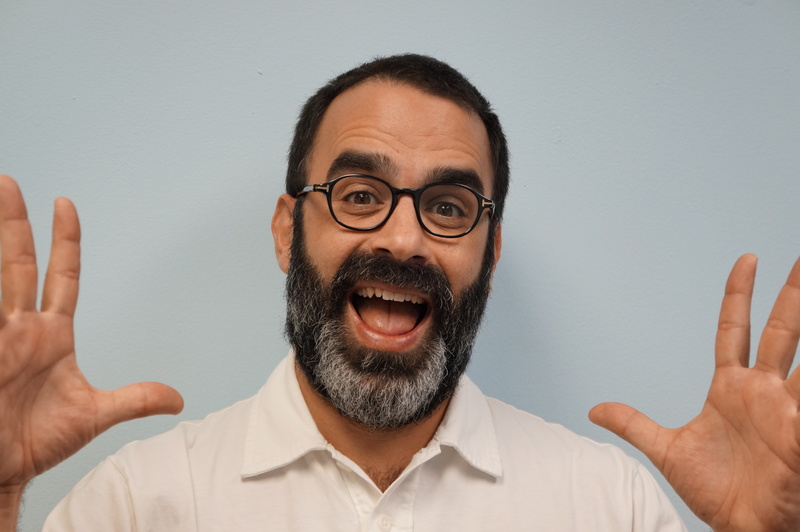 If you want to work to advance LGBT health in your state or your community contact him at juancarlos@lgbtcenters.org. Follow us on Facebookand Twitter for the latest in LGBT health and wellness information.